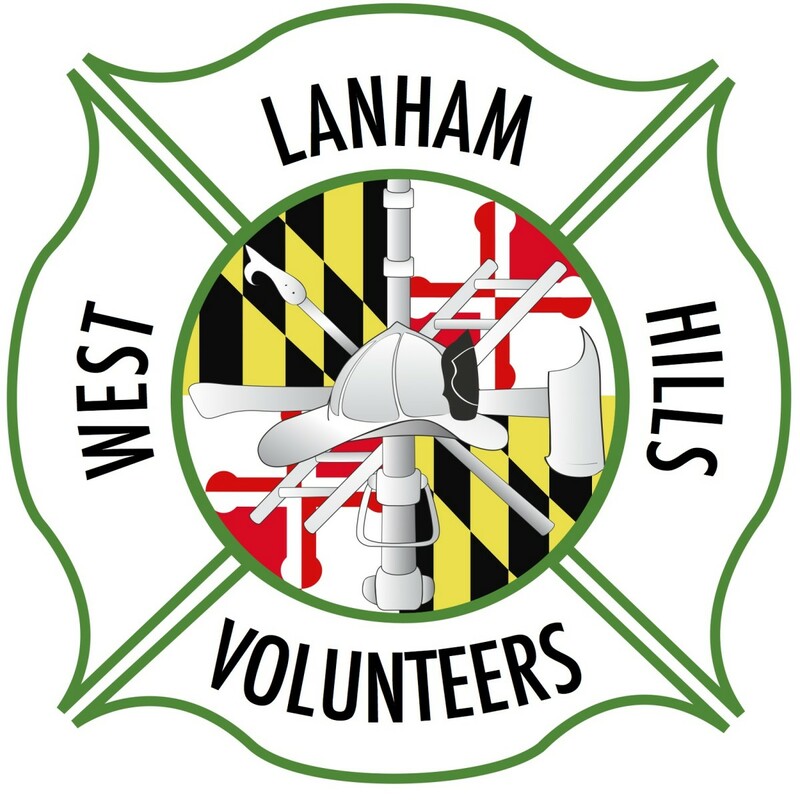 At 8:54PM Ladder Co.28 was alerted for the reported townhouse fire in the 3900 blk of Warner Avenue in Landover Hills, Maryland. Ladder Co.28 arrived with 8 men to find a 3 story townhouse with a working fire on the first floor. The crew made entry and conducted primary searches which provided negative as well as opened up for the first due engine company. Ladder 28 operated for about an hour.